Building your brand is a crucial part of developing your business. As you'll see below, it's the foundation of giving your organization a voice, identity, value, and awareness among consumers. And, thanks to the plentiful number of resources, tools, and platforms available today -- a brand build might not be as burdensome (or costly) as you think. 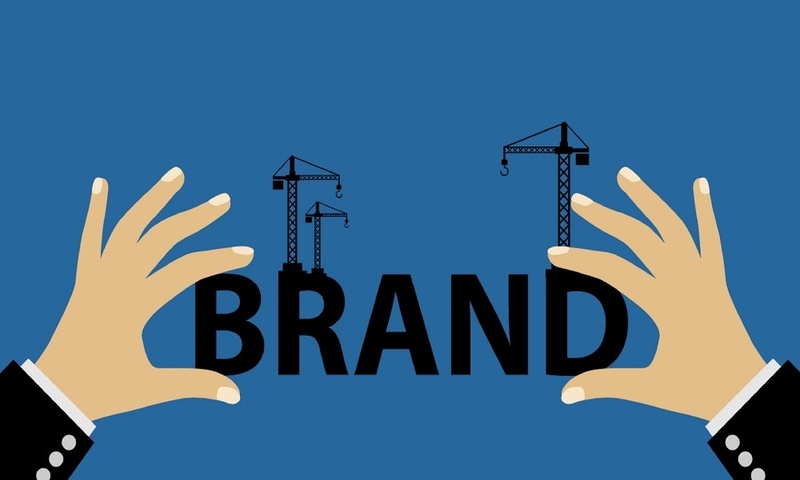 A strong brand helps consumers identify your company and even stand out from competitors, though sometimes building your brand is easier said than done. If you have questions about or need help strengthening your brand, contact our experts at GemFind. With almost two decades of experience we can elevate your brand and help you increase your online presence. Call GemFind at 1-800-373-4373 or online at gemfind.com.